First of all, there is a lot of confusion regarding Betel products. Betel leaves from the plant Piper betle – This is what most people mean when they say betel in Asia. Betel nut, nut of the Areca catechu palm tree – Betel nut is what most people mean when they say Betel in the West (because fresh betel leaves are not available in the West, most people are only ever heard of Betel nuts). And paan, which is mixture of betel leaves and betel nuts – Paan is practically unheard of outside of Asia. Paan is a combination of betel leaves, tobacco, lime and areca nuts, and it is commonly prepared during festivities. 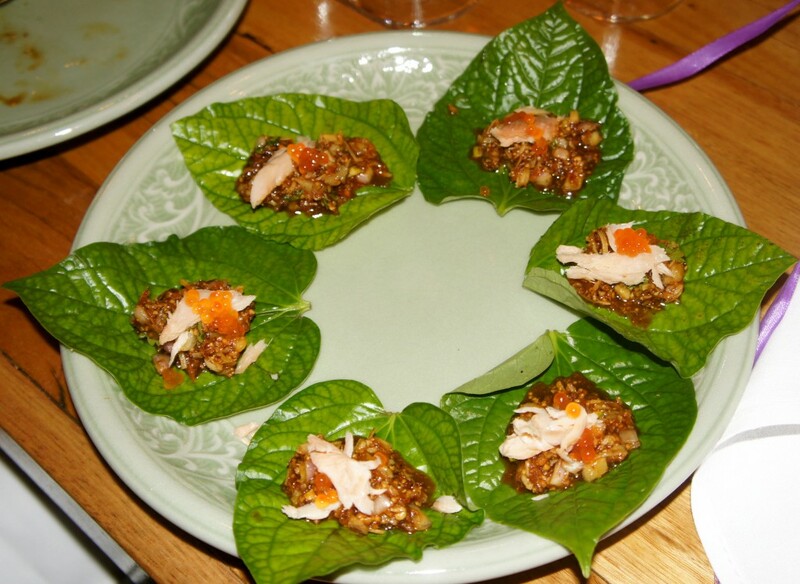 Betel leaves and Betel nuts are both often called betel but they are not the same plant. 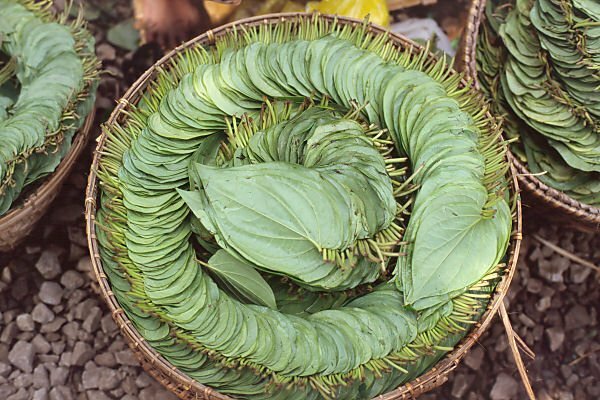 Betel (Piper betle) is a very popular recreational drug in Indonesia, India and all over southern Asia. It should not to be mistaken with Betel nut (a.k.a. Aracea nut, areca catechu), which is an entirely different plant. The leaves of the betel plant are consumed (chewed). It is often consumed together with aracea nut. This mixture is called paan and it is very popular in India and Indonesia and all throughout the middle East. Kava, another herbal legal high, is a close relative of Betel. 3-5 fresh leaves are usually consumed during a chewing session. 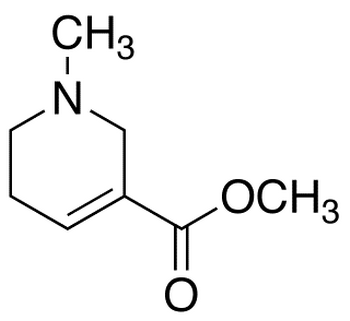 The main active ingredient is arecoline (see below). Effects of Betel: the effects are best described as a combination of tobacco and caffeine, it’s a mild stimulant and mild mood enhancer. Interesting: in Taiwan scantily dressed woman selling Betel are part of the accepted mainstream culture. These so called “Betel nut beauties” can be seen alongside high-traffic roads all over Taiwan selling Betel and cigarettes. A scantily dressed “Betel nut beauty” selling Betel and cigarettes to drivers. Betel leaves and paan need to be freshly prepared, and the product’s shelf life is very short. Also, most people in the West haven’t even heard of betel leaves or paan. Therefore, betel leaf and paan consumption is restricted to regions, where Betel is cultivated (southern Asia and Indonesia). You can’t buy them online in the western world. Arecoline is the primary active ingredient responsible for the effects of Piper betle. Arecoline’s effects has been compared to nicotine. Arecoline is a mild stimulant and mood enhancer. It also causes slight pupillary constriction and bronchial constriction. It is only illegal to chew betel leaves in the United Arab Emirates. Betel chewing was outlawed in the UAE due to the high number of migrant workers from India, who brought this habit with them. Betel consumption methods: chewing the leaves, the nuts or paan. Insufflation is not possible and smoking is not effective. People do not swallow the leaves, they spit them out after chewing them for about 5-20 minutes. Betel leaves: 3-5 leaves are chewed per session. The leaves need to be consumed freshly (the less they are, the weaker they get) but other than that, betel leaves do not require any special preparation before consumption. 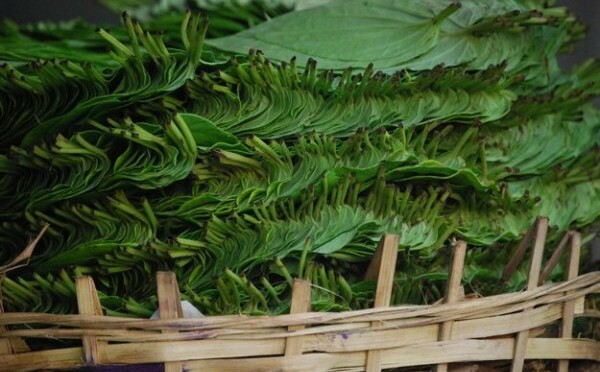 In Asia many vendors add tobacco, lime or spices to the betel leaves to distinguish themselves from the hundreds of other sellers, but it’s not necessary. If betel is consumed with tobacco the risk is even higher! Spitting out the chewed material in public spaces also poses a health risk. In crowded cities this biological contamination can help the spread of various diseases (it is banned in many cities). There is also some evidence linking higher incidence of cardiovascular disease to more frequent use of betel. The main active ingredient in the betel plant (arecoline) has been shown to improve the learning ability of healthy volunteers. Intravenous administration of arecoline also improved the verbal and spatial memory of Alzheimer’s patients. Arecoline has also been used medicinally as an antihelmintic (a drug against parasitic worms). According to traditional Ayurvedic medicine, chewing betel leaf is a remedy for bad breath. Interestingly, despite betel being so very popular in Asia I could not find a single English trip report. Let me know if you find any online. Betel is only one of the legal highs included in Simon’s legal high guide, check out the others as well. If you are only interested in legal stimulants, then check out Simon’s Legal Stimulants for more. Betel, Paan, Betel nut health effects, places to buy and trip reports. Comprehensive guide containing everything you need to know about Betel. I came across your blog page while I was looking for my site which I’ve just started today. Would you mind if I tag into your site and I’ll do the same on my side with your webpage I like the video you have placed of Paan making. Would you mind if I use your ingreditents. Sure. As long as you link back to the original source and give me credits 8just mention briefly, that this is from Simon). Good luck with your website. I’ve not noticed too much of an effect from areca nut, I noticed an increased urge to talk but no increase in enjoyment from the nut chewed alone the first few times but have found it increasingly hard to notice. I have found it to be far more effective with bicarb that without (since lime was hard to come-by) but chewing with bicarb caused me to lose my sense of taste for a little while so I stopped doing that for fear of damage. I may be using more bicarb than necessary but I couldn’t find any references online, and a pinch or two didn’t seem to have much of an effect. I have found a tea made with the crushed nut to be effective with the addition of enough bicarb to make it taste bad (although I have heard of some who needed only a pinch). There is a limit to how much one can drink due to the effect on stomach PH but this can be avoided with a separate acidic drink for afterwards. I did try drinking a very strong brew of tea without the bicarb but I didn’t notice anything. The nut seemed to be far more noticeable in combination with caffeine, I don’t smoke anymore but I’d imagine it to be similarly effective with nicotine also. do you still have anymore plants left?